The hunger for top notch and well equipped educational infrastructure is escalating among the youth of India. According to the report released by the Government of India, currently there are around 5.53 lakh Indian students studying abroad in 86 countries, with a majority being in the USA , UK, Canada , Australia and New Zealand . The youth is flying to international land at a rapid rate in order to gain a rich exposure of an amalgamation of high quality education, diverse cultures, vital employment prospects, and an overall holistic development of self. 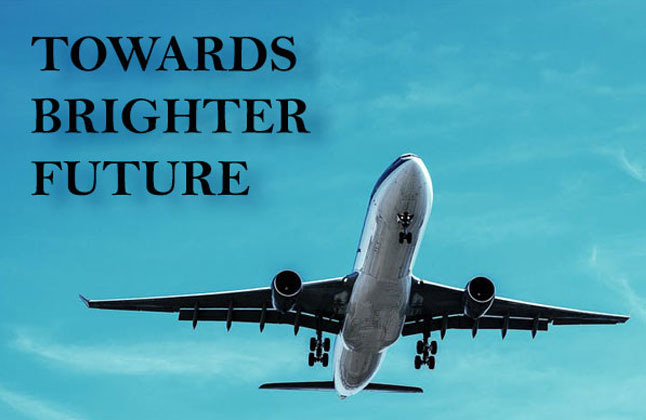 Moreover, with the employment conditions improving in India and innumerable options for financial assistance available, pursuing higher studies abroad from a foreign establishment has become really swift. Additionally, the young Indian of today has efficiently decoded the benefits of international education; lifetime opportunity to learn and work in a global sector, introduction to new kind of education, understanding of the world and its ways broadly, learning and being exposed to varied cultures, being vulnerable to diverse opinions and thought processes, extensive networking with people belonging to different nationalities, skills to conduct yourself in professional spaces, self-growth, etc. With the strong determination in mind to study abroad, prospective international students jump into the process of researching and applying to universities. The entire studying abroad process is long and exhausting. One needs to go about it carefully. Deciding to study abroad is a big step in life. Today with overseas education blooming all over, majority of countries and their universities are successfully offering a wide plethora of courses. In such a scenario, choosing the right country and university becomes crucial, which is why a detailed research is a must. In this stage, students must widen their horizons and look at all available options. Only after studying all these options should one make an informed decision. For studying a particular program, universities require you to pass a few tests in order for you to be eligible to apply for the program. Universities especially ask you to take English proficiency test that ensure your English speaking, reading and listening ability. The three major English Proficiency Tests are IELLTS, TOFLE, and PTE. Students are expected to take any one test out of the three which depends from university to university. Other tests are also required to be taken such as the GRE, GMAT, SAT, etc which are required by only some programs. Your CV is a textual image of your educational qualification, work experiences and skills. Make sure it is well structured, concise, precise, and free of grammatical errors. Your CV must speak high of you. Make sure that your CV adds weightage to your application. This is one of the most important document every university demands as this is the only way the university gets a chance to know you. An SOP/Personal Statement is an essay which students are expected to draft. It is through this essay that students narrate their story and show themselves to the admission committee. While an SOP’s major focus is on education, career and future goals, a Personal Statement shows your personal side, along with your educational and professional background. Make sure that your essays talk with the admission committee. Your essays must have an impact. Your documents are a very important component for getting admission abroad. Documents like your marksheets, identity proof, passport, financial statements, etc. need to be arranged and kept ready whenever required. Thus make sure all your documents are in place. Unless and until you don’t get a visa, you won’t be allowed to fly to the country of your dream. Proceed to this step cautiously. Fill in your visa application form with accurate details. Prepare for the interview by keeping your answers to the possible questions that can be asked, ready. Be confident enough in stating your reasons to study in a particular country and also your future goals. Your Statement of Intent should also strongly speak about the same. Once a student gets his/her visa, he/she can prep to take off. Before that, doing a little background study of the country/city/town, common places to visit, stores to buy specific things from, culture, food, etc. It was one fantastic experience with the whole team who helped me through the process and visa preparation. My experience was really good. Edwise made it easy for me to apply to the universities and make the right choice. Thank you. For complete information of Study Abroad consultants Contact Overseas Education, on 1-800-200-3678 (Toll Free) / 08600911333. Ireland is ranked among the top 20 for its higher education system, which promises that you would be served with the best education. Irish universities are also placed among the top 1% of research institutions in the world in terms of research impact in 19 fields including natural sciences, social sciences, and the humanities. In addition to offering world-class education, the variety of courses offered by Irish universities is another advantage for international students. You can choose from a wide array of medicine, science, technology, engineering, business, law, languages, literature, history, philosophy, psychology etc. 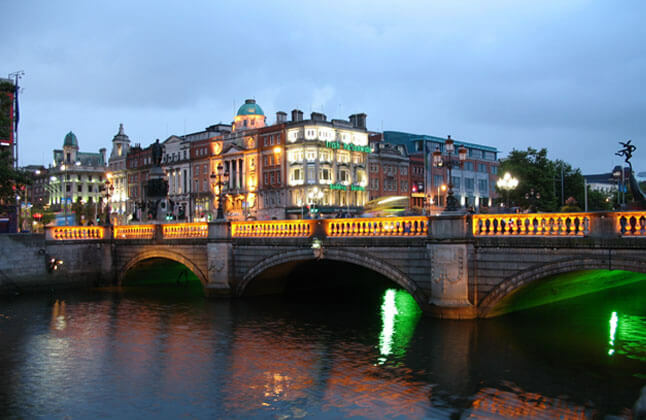 Students wanting to study in Ireland are sure to find any course of their interest as Ireland has something or the other to offer to every international student. One of the major advantages of choosing Ireland as your study destination is the fact that it is an English speaking country. Thus as an international student you would not have to face any kind of trouble trying to learn different languages in order to adjust in the country. Ireland offers you an incredible opportunity to work part-time while pursuing your higher studies. You can enjoy the privilege of working up to 20 hours during the semester months and 40 hours during holidays, which can help you cope up with the living expenses and build your network. Ireland also offers a major benefit of a post-study visa. After completing their study, graduates can enjoy the privilege of 2 years stay back option, which makes it easier for students to look for job opportunities in the country. This can further help you in advancing your practical skills along with acquiring global market exposure. Being the home of international businesses such as Microsoft, Google, Apple, Dell, Intel, Twitter etc, Ireland has been rightly termed as the silicon valley of Europe. As mentioned earlier about the post-study visa, graduates can take advantage of working with one of the best multinational companies in the world, which can further help them to build a successful career at the global level. If the above mentioned features excite you to build a successful career in the mini silicon valley, get in touch with us right away to grab all the information to kick start your journey. Would definitely recommend to others like me who are planning and conside ring for countries like Ireland and other places too. There is none other than Edwise. Great work as a team and as a consultant, a big Thank you…..!!!!!!!!!! Edwise has been of great help. Especially for visa, I went through 3-4 mock interviews which equipped me with all the answers I needed for acquire the visa on urgent basis. I am truly grateful for all their help, and recommend anybody who wants to study abroad to apply through them. Edwise is definitely a one-stop-solution for all your study abroad dreams, be it at any level graduate or post graduate. I am so glad I chose to go ahead with Edwise. It was an absolutely wonderful experience to be associated with them. I strongly recommend all those wanting to study abroad to apply through Edwise. For complete information of Studying In Ireland Contact Overseas Education Consultants, on 1-800-200-3678 (Toll Free) / 08600911333. 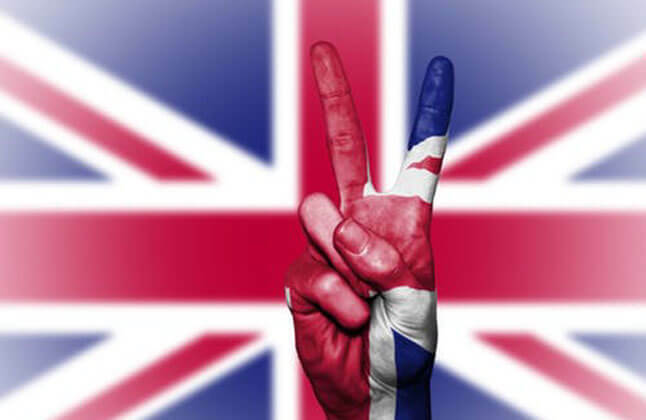 UK is one of the top most popular study destinations in the world. Most of the students aspiring to pursue higher studies from abroad consider the UK as an important option. Recognizing the student's dreams and aspirations to study in the country, universities of the UK provide varied scholarships to its international students in order to make it easy for them to acquire their dreams. However, while a lot of programmes, whether undergraduate or postgraduate, at most of the top universities across the world offer scholarship opportunities, the knowledge of the funding options is often not known to the prospective international students. With a tightening economy, unstable rupee value and increasing tuition as well as living expenses, studying abroad has become a difficult option. Out of the various choices with the help of which prospective international students lessen their financial burden, scholarships are the most preferred and sought after. There are various sources for scholarship for international students. They can be offered by the corresponding university, granted by the related state or national government, or can be sponsored by individual private, public or public-private organizations. The cost of studying abroad can vary greatly depending on the length of your studies, the city you choose to study in, and the kind of accommodation you find. Naturally, full study abroad programs are more expensive than just taking a single semester or course abroad. Therefore, it's important to plan in advance in order to know how much financial support you will need. Chevening Scholarships, the UK government's global scholarship programme, are awarded to outstanding scholars from Chevening-eligible countries around the world. 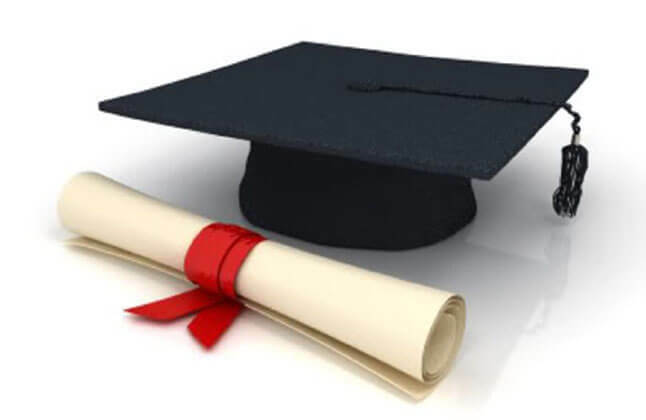 Awards are typically for a one-year Master's degree. Most Chevening Scholarships cover tuition fees, a living allowance at a set rate (for one individual), an economy class return airfare to the UK, and additional grants to cover essential expenditure. The Commonwealth Scholarships are intended for students from developing Commonwealth countries who aspire to pursue Master's study in the UK. These scholarships are funded by the UK Department for International Development (DFID). 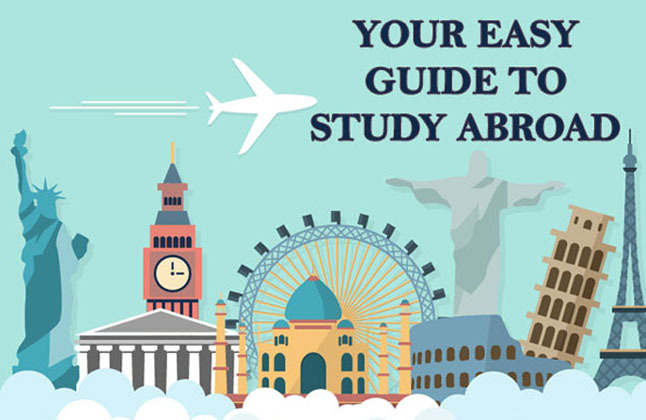 Each Scholarship provides airfare to and from United Kingdom, tuition and examination fees, personal maintaining allowance, thesis grant (if applicable), initial arrival allowance, among others. The University of Edinburgh will offer 30 scholarships to outstanding overseas students who intend to pursue a PhD Research Programme in any field of study offered by the University. Each scholarship covers the difference between the tuition fee for a graduate student and that chargeable to an overseas graduate student. The awards do not cover maintenance expenses. I had a wonderful experience with Edwise, they are very co-operative, helpful and very much supportive. I am overwhelmed to choose Edwise as my foreign consultancy. It was one of the best decisions I made. Thank you Edwise. I had a very good experience. Edwise is a team of extremely helpful people who have helped me immensely throughout the process. I was also provided apt guidance at each stage. My experience with Edwise has been great. The entire journey from day one of counseling up till now was extremely helpful. They reach out to the students and cater to their needs very carefully. My experience was really good. Edwise made it easy for me to apply to universities and make right choice. My entire study abroad procedure has been smooth and the sole credit for this goes to my counselor who took care of all. Thank you Edwise. My experience with Edwise has been excellent. The Application process has been absolutely hassle free. Edwise took care of everything and my counselor helped me get admitted to one of the finest business schools. The USA has a population of approximate 32 crores. Out of this, professionals holding STEM based qualifications comprise of only 15%. On understanding the importance of STEM, the US government announced a 17 month extension to the OPT (Optional Practical Training) for students qualifying in the STEM field. This was done to encourage international students to take up STEM subjects. Currently STEM students are eligible to work for a period of 24 months after the completion of their OPT. STEM is an abbreviation of Science, Technology, Engineering, and Mathematics. While Science Maths and Engineering have since always remained prominent among Indian youth, Technology, now is also gaining equal amount of prominence as others. 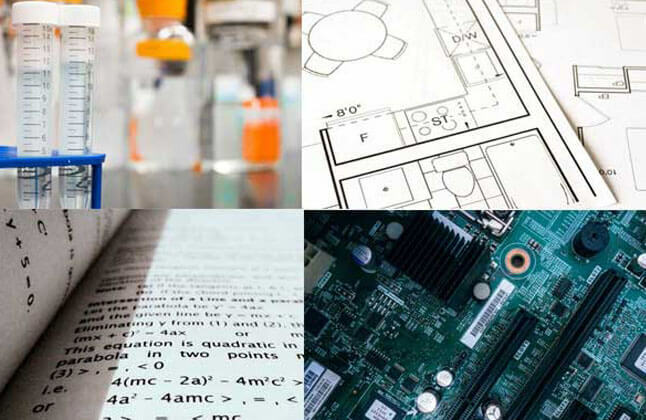 Studying STEM subjects is very crucial and guarantees a bright future. The STEM subjects are all available in our lives in some or the other form. Science is a major contributor of the development of human and human life. Technology today is entering into every aspect of our lives right from waking up in the morning to going back to bed. Engineering has formed the base due to which human survival has become easy and comfortable unlike old times. Mathematics is something that we do every single day in our smallest of small chores. Intellectuals holding strong STEM based qualification are today one of the major contributors of the world’s economy. With excellent innovation being born almost every single day, its huge impact is felt on all the major industries of the world. The reason being, each of STEM subject is weaved and inter-twinned with each other. This is the field which imparts theoretical as well as practical knowledge and experience. Once the theory is explained, students are taught and made to apply the theories learnt, in real life via projects and experiments. According to the reports and statistics given out by many authentic bodies, the STEM professionals are paid around 80% more than the non-STEM professionals. With the world rapidly progressing towards high development, the need for STEM qualified individuals is high. This, quiet obviously leads to the increase in their demand, which ensures them a high pay and thus a financially secured career. There are many myths revolving around this. Many think that STEM is specifically designed only for the male section of the society. However it’s high time this myth be busted. Women in equal number to men can and should study STEM subjects. Moreover, in the recent years, it is observed that women in large numbers are opting to study STEM with great interest. Also, the recruiters these days are also willing to recruit women more than men to fill in the gender gap and strike a balance. There are some individuals who aspire to change the world with just one idea. It is the study of STEM that encourages such students and ignites the fire of passion to innovate, develop and execute new ideas. The study of STEM teaches students to think innovatively and push them to bring about positive changes in the world. 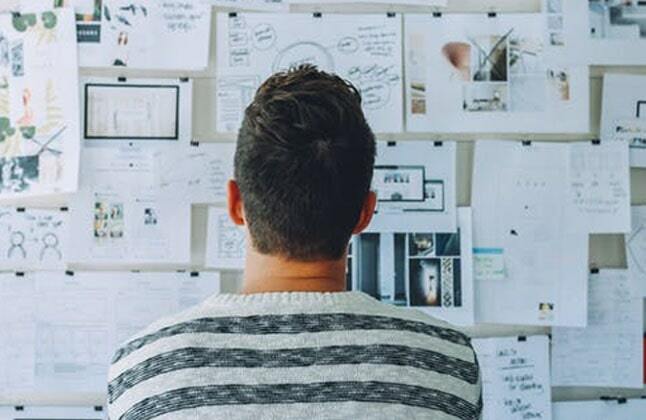 Critical thinking is very important in order to be able to properly execute an idea or plan. STEM enforces students to cultivate the habit of thinking critically about every minute aspect of anything they undertake. This boosts efficiency and develops the ability of detailed analysis. By studying the STEM subjects, students also develop the quality of problem solving as during the course of study, students are asked to study a problem and come up with possible solutions. Why Study STEM In The U.S.? 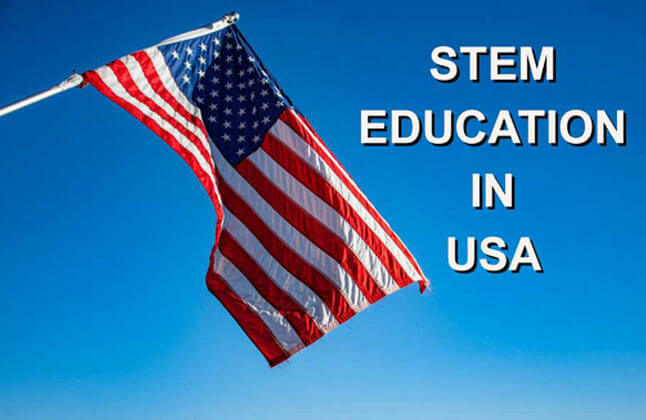 Wide variety of courses: The US offers innumerable courses to those applying for STEM education. These courses include computer science, Data Science, Data Analytics, Web Development, Mechanical Engineering, Biochemistry, Astronomy, and many more. Better Job Prospectus: As the US is facing a high level of skill shortage, international students stand a great chance of gaining employment in the field that requires STEM qualification. Higher Salaries: In order to encourage and attract more number of students to the STEM based courses and fields, they are guaranteed with providing higher salaries. This is one of the strongest reasons why prospective international students should consider the US as a viable option to study STEM in. Rich infrastructure: The US institutions’ primary focus is to make available all the required tools, equipment, highly qualified faculty and research facilities to STEM students. This is done to churn out efficient, knowledgeable and skilled individuals. 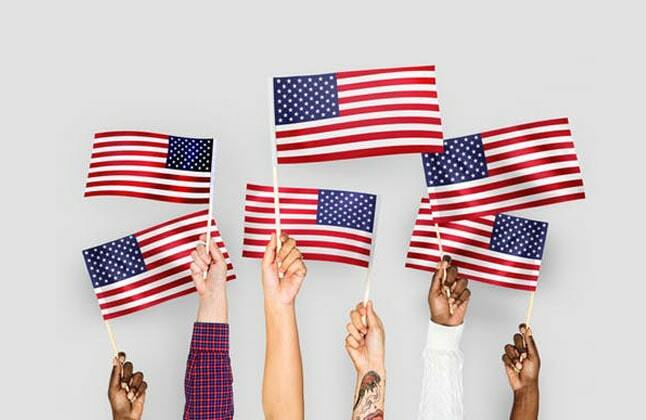 Opportunity for H1B Visa: As STEM students are made eligible to work for 24 months in the US after the completion of their OPT, they become eligible to acquire H1B visa and settle in America itself. Currently an approximate of 80,000 to 85,000 students apply for STEM education from all over the world. Studying STEM guarantees higher returns for students as it boosts their job prospects massively. The profession of Software engineering, Network Engineering, Data Management, Bio-medical engineering, Actuary, Video Game Designing, Computer Programmer, etc. can all be pursued by the study of STEM. It was one fantastic experience with the whole team who help me through process and visa preparation. I had a wonderful experience right from the application procedure to visa preparation. Thank you for all your help Edwise. It was really good and counselors are very supportive and co-operative. Thanking you for all the help provided. For complete information of Study Abroad in US Contact Overseas Education Consultants, on 1-800-200-3678 (Toll Free) / 08600911333. Ireland is the next upcoming study destination. It is gaining popularity among students due to the variety of courses it offers, efficient education system, top quality scientific research, wide recognition, and so on. Additionally, it is also an English speaking country which makes it easier for students wanting to study in the country. Ireland has become the second largest destination in terms of FDI. It is the education industry that has made Ireland one of the fastest growing economies in the world. It is the study of computer and technology combined. Computer Science is a vast field of study that includes topics like artificial intelligence, microprogramming, software development, Robotics, etc. Computer Science is a growing field. On understanding the wide scope this field holds, the institutions of Ireland offer rich programs on Computer Science which provide students with deep understanding of the field. 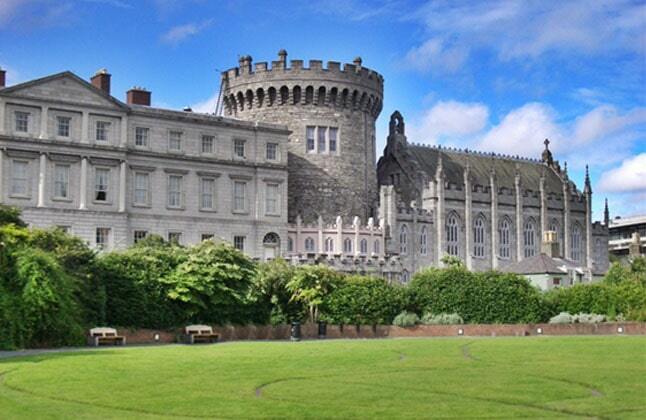 Moreover, it is interesting to note that the European headquarters of Google are located in Dublin, Ireland. Studying Computer Science from Ireland can thus be of great advantage as it can open up many exciting opportunities. Also, Ireland is a comparatively small country. Hence any course you study, your professors are sure to be known professionals in their field. Here you can get a chance to meet well-known personalities of the filed by attending various workshops, events, conferences, etc. If you are thinking to emerge in the Data Analytics market, Ireland is the right choice for you. Data Analytics today has become one of the most important requirements for businesses to grow. 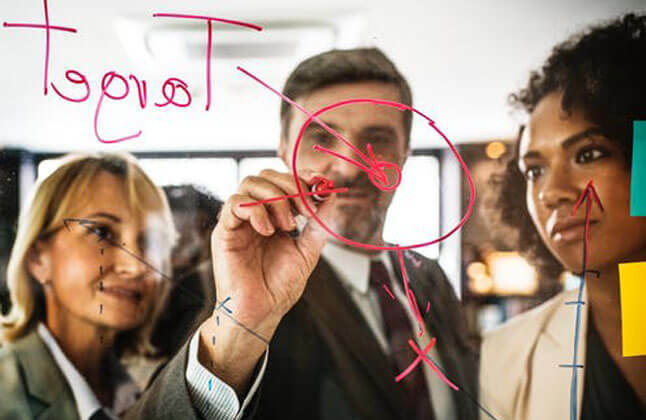 The universities of Ireland offering Data Analytics are equipped with faculty that consists of highly qualified and experienced individuals in the field. These professors train the students to efficiently collect, analyze, and interpret data into valuable information by providing them in-depth knowledge. Additionally, Ireland is currently facing Data Analytics skill shortage. This makes it beneficial for those who wish to study the subject as the country will offer high employment opportunities in order to reduce the skill shortage. Thus pursuing a degree in Data Analytics from any institution of Ireland is a viable option. Cloud computing has become the most important area in the IT infrastructure. In the recent years, it has garnered immense interest and investments from all over. 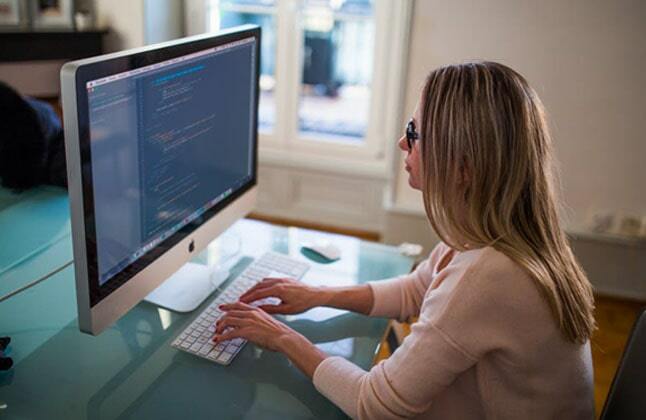 As cloud computing is becoming the most integral part of IT and companies, the demand for individuals holding a qualification and the required skill has increased. Moreover, as the popularity of this field is growing, the number of job creations too has increased. Ireland is currently one of the many other leading countries in the field of business and technology. Hence pursuing any degree in any technology related field, be it cloud computing, computer science, or IT from Ireland, is sure to give high returns in the future. With enormous data being generated every single minute and with the entire world running rapidly towards the digital space, an utmost need to secure the data from unscrupulous sources is born. This need is giving rise to the demand coming from companies for qualified individuals to protect the company generated data from unauthorized access. Cyber Security is one of the upcoming fields in Ireland. Irish companies too are rapidly recruiting qualified cyber security professionals in order to ensure data security. This course imparts students with the holistic understanding of business. The subject of management is specially designed for those who wish to hold leadership posts in the future or aspire to take on entrepreneurship role. By studying management, an individual learns to lead and drive a team, help colleagues, head and carry out projects, and help the organization achieve its goals. The Management programs offered at the Irish universities focus on providing students with not just theoretical knowledge but also practical knowledge. The faculty here themselves belong from the industry, hence the students get firsthand knowledge of the industry and market. Ireland is speedily developing in the field of business and manufacturing, in the field of IT, Pharmaceuticals, Communications, Finance, etc. thereby increasing employment prospects. Thus Management is another course worth studying from Ireland. The Consultancy Is very helpful but they can improve on the time factor. Edwise has been of great help. I got detailed information about every university from my counselor which helped me greatly in choosing the best university for me out of all. For complete information of Study Abroad in Ireland Contact Overseas Education Consultants, on 1-800-200-3678 (Toll Free) / 08600911333. Attend Our Pre-Departure Orientation We at Edwise organize pre-departure orientations for students getting ready to depart for the United States. Our U.S. alumni provide information and resources that help you prepare for new experiences and give out valuable information you will require once you land in the U.S. Topics discussed include cultural differences, motivation, changes from your home environment, academic systems and expectations, housing, coping in a new cultural settings, etc.